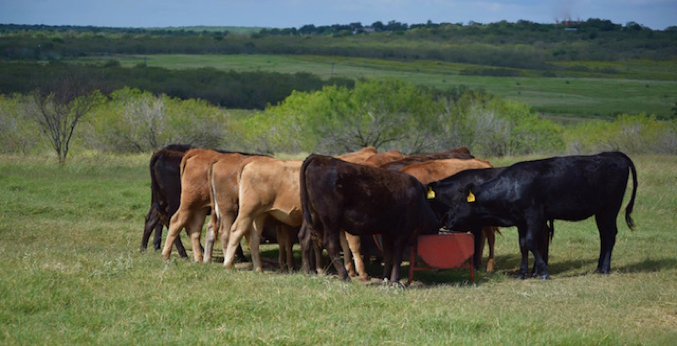 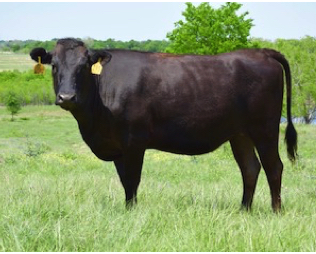 Embryo transfers can be a cost effective method of developing a full blood Wagyu herd and one that allows the buyer to select from a wide range of genetics. 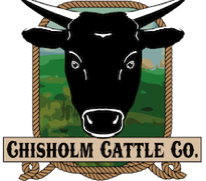 Our embryos are designed with the discerning cattleman in mind who wants to develop the best possible cow herd. 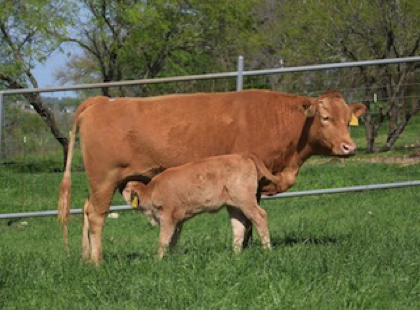 We strive to achieve a good balance of maternal traits, growth, and frame while not sacrificing marbling. 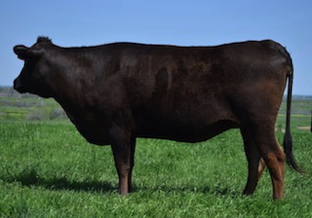 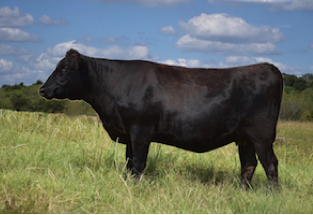 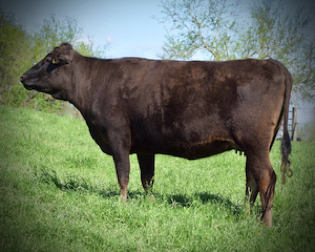 Utilizing the top AI sires and foundation genetics, we produce both conventional and female embryos. 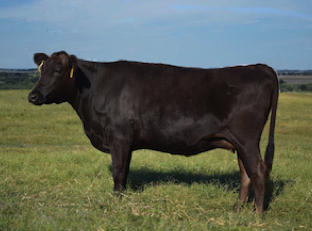 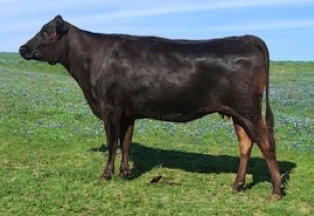 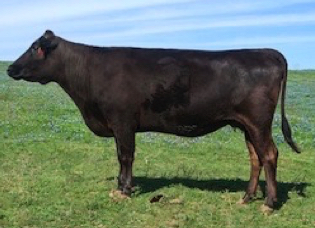 Custom flushes can be arranged to meet the buyer's preferences for Red Wagyu embryos and Black Wagyu embryos or a combination of the strains. 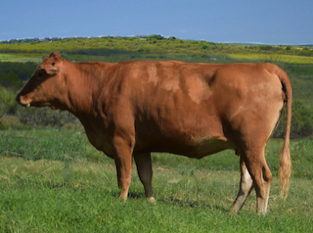 Some of our outstanding donors are shown below. 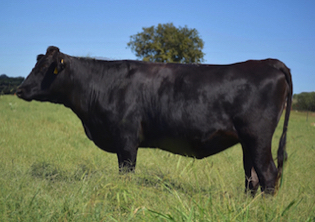 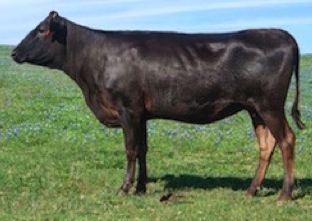 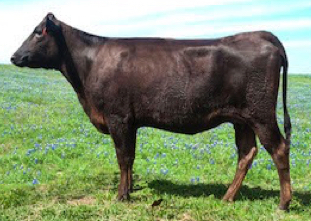 All are 100% full blood Wagyu and registered. 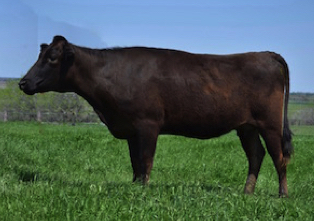 Embryos are currently available.